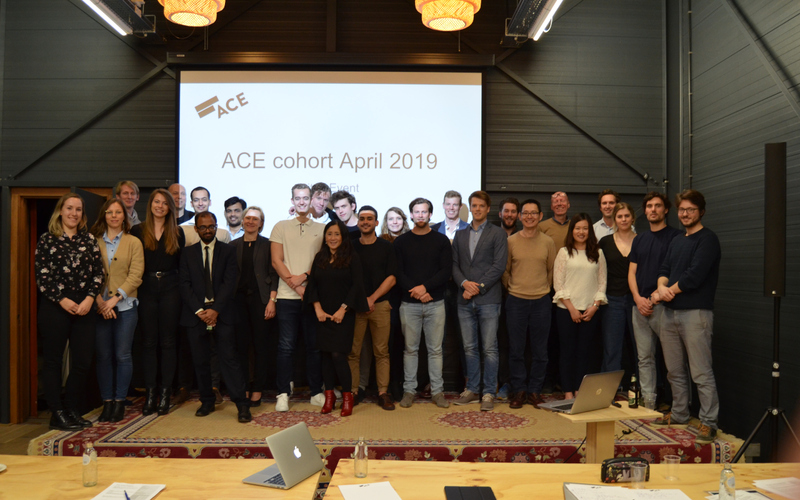 On April 1st, we kicked off the ACE Incubation Program with our Spring 2019 batch. On Monday April 1st we welcomed a new group of ten highly motivated startup teams for the beginning of the 3-month ACE Incubation Program. As usual, we kicked things off with an intensive 1-week Bootcamp led by Silicon Valley-based startup coach Gigi Wang, an expert on global entrepreneurship and innovation. As a program chair for the UC Berkeley Method of Entrepreneurship she has seen her fair share of startup success and failures and is THE person to help get our participants starting off on the right track. Throughout the week, the startups were introduced to the fundamentals of building and growing a startup and received feedback from coaches, mentors and each other. Already on the first day, Gigi emphasized the importance of coming together in such a learning environment. 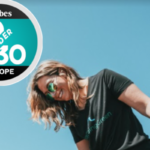 As she explained, when starting a company it is incredibly useful and essential to build a community and be able to bounce things off each other. The startups made it through the first week unscathed and successfully pitched to a jury of investors and industry experts on Friday afternoon. And within this batch, there were definitely some recurring trends! From our incubator perspective, it seems the number of applications with AI is limitless! Almost half of the new startups are working on products or services with a strong AI focus; from a team of AI professors at UvA with a vast access to young talent, to a master student entering the world of autonomous driving and a physics grad working on building a way to control and protect our personal data. Another strong focus in this group is on solutions within the field of healthcare. 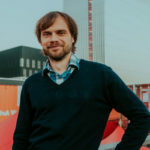 One biotech company led by a PhD researcher from VU University aims to provide advanced solutions for drug-testing, whereas another medical startup focuses on improving the way human veins are exposed during medical blood draws. Sustainability is also a recurring theme within the current batch. A startup founded by a UvA chemistry professor and a PhD graduate are working on a new sustainable solution to polluting industries. Another team wants to replace plastic tokens at festivals with a digital solution, therefore offering an environmental solution to plastic waste as well as creating an easy-to-use and social platform for events. Check out a short description of the entire cohort below! Want to know more or would you like to get in touch with our founders? Please reach out to ACE’s head of incubation at darya@ace-incubator.nl. > Antai: open source, human friendly AI aid for personal data protection. > JustAI: technological and analytical solutions that provide robust and transparent methods using AI (website). > Breeze: provides sustainable, economically viable solutions to polluting industries. > Viewpoint Medical: researches and develops devices to assist and improve intravenous cannulation. 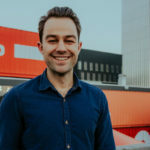 > What’s Hot: an affiliated marketing system that connects social media influencers to brands (website). > Eventband: token based payment system for festivals and events. > Deep Dynamics: fast, reliable literature reviews powered by machine learning technology (website). > Aeyes Technologies: software for autonomous systems in the automotive sector, based on 5G technology (website). > Ellogon AI: solutions in AI for companies worldwide and in a number of different industries (website). > Neurospector: high-content screening assays for pharmaceutical-, biotech companies and scientific institutions. The next ACE Incubation Program starts this fall – stay tuned for more info!